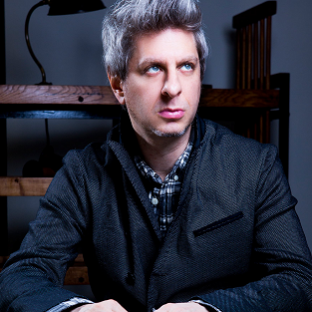 Mike Gordon (filmmaker, photographer, and bassist of Phish) is a dynamic musician with influences as varied as his instrumentation (bass, guitar, banjo, vocals). 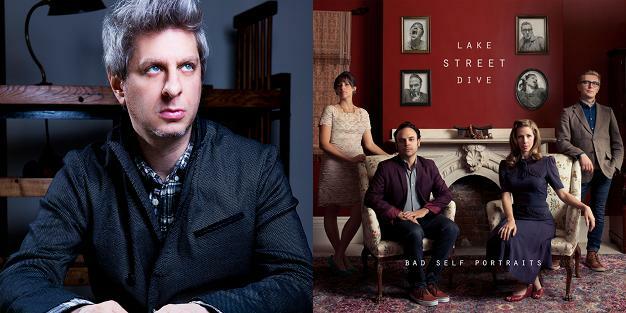 Also recorded with: Leo Kottke (Albums: Clone and Sixty Six Steps). Read more on Last.fm. User-contributed text is available under the Creative Commons By-SA License; additional terms may apply.